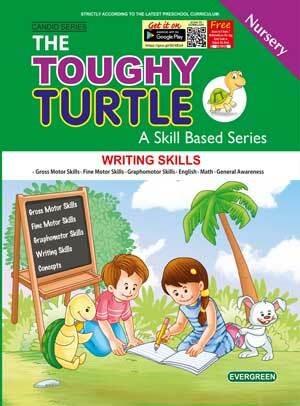 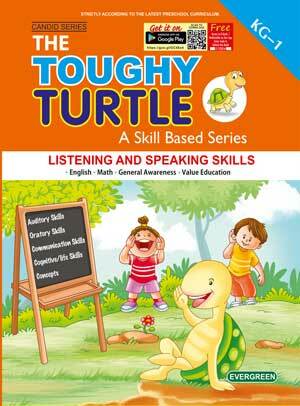 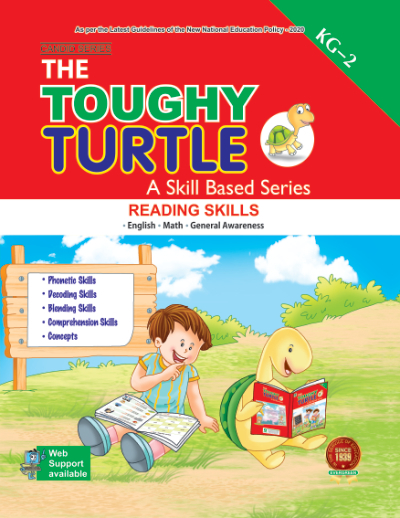 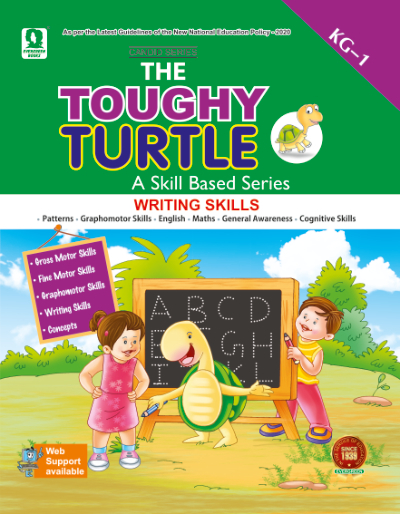 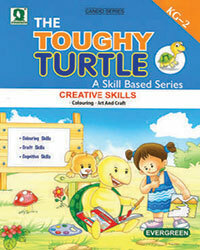 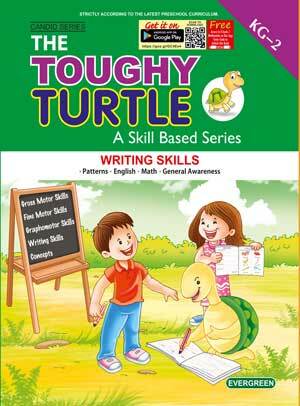 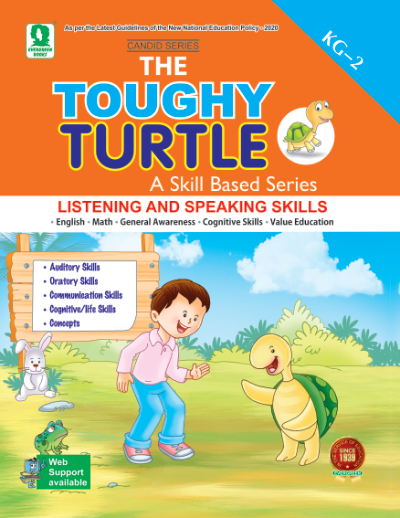 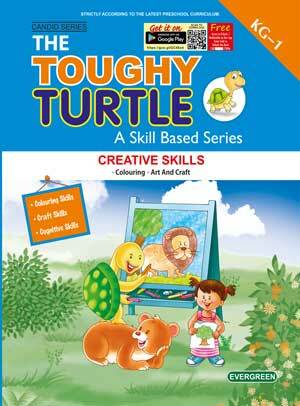 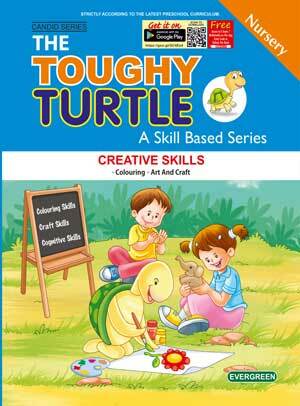 Toughy Turtles Books for Nursery and Kindergarten. 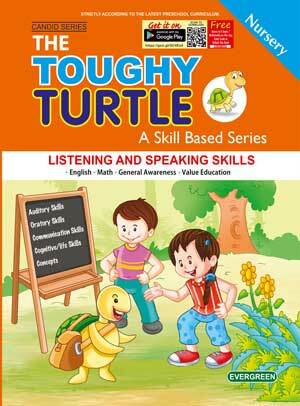 It is includes titles like Key focus is on developing auditory and oratory skills. 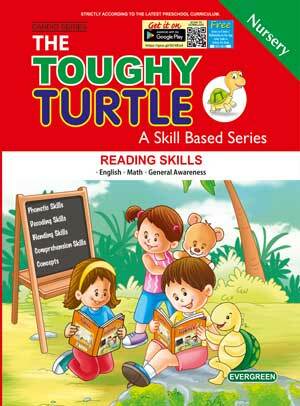 The books will help in developing good social, emotional and communication skills. 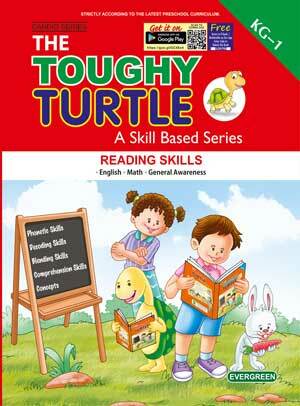 The series also targets thinking skills, problem solving skills and life skills.